Tina Marie performs with her band Vinyl Tease, comprised of Mark Henderson on drums/percussion, Tom Crosby on bass/vocals, and Dwayne Cabaniss on lead guitar/vocals. Craig Harmon & John Leslie on B3/Wurli and sax, respectively, round out this powerhouse, resulting in an unforgettable performance for all. With covers and originals from blues to country, from jazz to rock, Tina Marie & Vinyl Tease engages audiences with every note, beat, & lyric, making one appreciate music all over again. 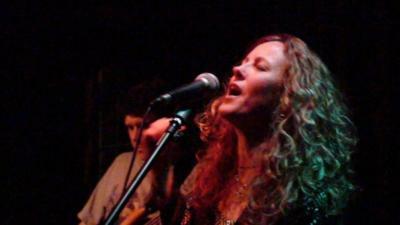 Additonally, Tina Marie performs as an acoustic duo with percussionist, Mark Henderson, and occasionally a special guest. This beautifully compliments more intimate settings. 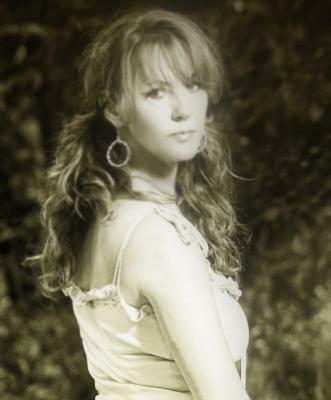 If it is jazz you are looking for, Tina Marie also travels with a jazz trio, as she sings the standards, as well as some not-so-standard tunes. No matter what is your event, Tina Marie & Vinyl Tease has the talent, experience, & savvy to make it unforgettable. Contact us today through Gigmasters! Great people, great musicianship, excellent sounding band. Please note Tina Marie & Vinyl Tease will also travel to Highland Springs, University Of Richmond, Mechanicsville, Sandston, Glen Allen, Studley, Chesterfield, Midlothian, Chester, Quinton, Ashland, Hanover, Manquin, New Kent, Rockville, Charles City, Colonial Heights, Hopewell, Manakin Sabot, Doswell, Moseley, Oilville, Petersburg, Crozier, Fort Lee, Aylett, King William, Powhatan, Prince George, State Farm.